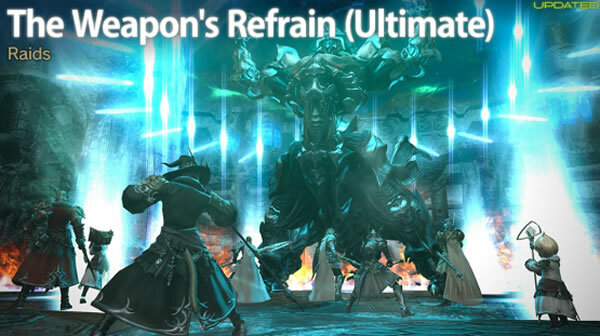 Not long ago, we covered the story and new dungeon about Final Fantasy XIV's Under the Moonlight, and showed you the trailer. Now, more details on patches 4.3 has been updated. Let's have a look! 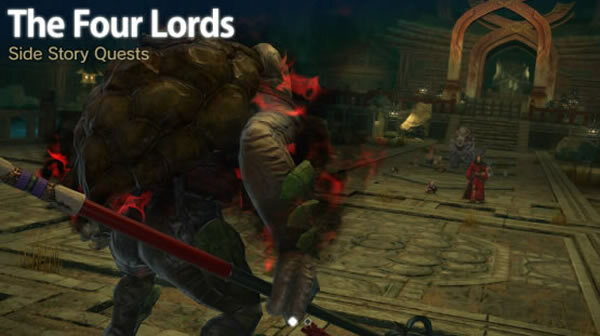 The Four Lords - greatest of the auspices - once fought to defend the Ruby Sea and her people from calamitous forces. Though the Warrior of Light and his comrades managed to save the soul of Byakko, one of these ancient guardians, they are not yet ready to face the threat which looms on the horizon. The Namazu, despite their appetizing figures and weakness to tea, have survived the centuries to thrive within the walls and jars of Yuzuka Manor - until now. Now, they face a fate that would doom their tribe, one and all, to be wiped from the face of Hydaelyn! 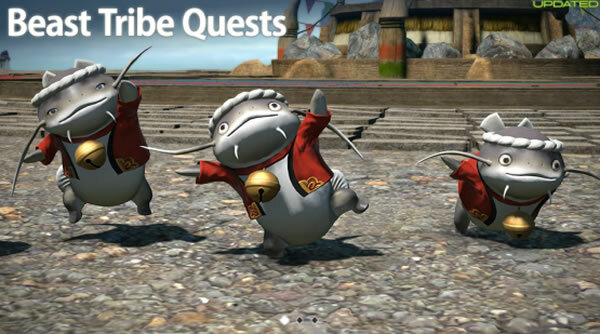 But one Namazu would yet stand against these forces of destruction. Boldly, proudly, he would stand between his brethren and certain annihilation. Just as warriors temper their spirits in battle, so too does the wandering minstrel hone his craft through colorful retellings of heroic deeds. His rendition of your triumph over the Ultima Weapon takes the threads of history and weaves them into an epic tapestry. However, his ballad contains so many embellishments and fabrications that it bears little resemblance to your own tale, and you wonder if he was even listening to you. Kurenai has a dream. And to realize that dream, she needs custom deliveries. As a Disciple of the Hand or Land, you may contribute to her ambition to bring change to Sui-no-Sato. And who knows? If you do enough for her cause, she might even let you dress her up. Having cast off the imperial yoke after twenty-five years, the people of Doma are free at last. A new day dawns, but it will be a day of work, for the enclave many call home remains a shadow of its former self. The Shazenkai, an organization formed to facilitate the reconstruction and revitalization of the settlement, is prepared to lead the way - but they will need to look to others if they are to succeed in this bold endeavor. 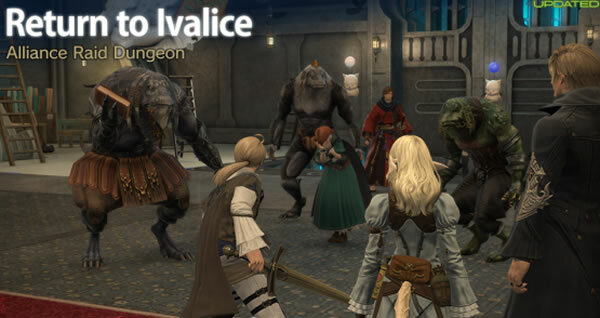 For more information on Final Fantasy XIV Patch 4.3, please visit our website, we will update news in real time and bring you the discount Final fantasy xiv gil.